The mark of a truly exceptional design lies in the details - layers of complications that hide beneath a veneer of simplicity, concealed from the eyes of the uninitiated. This marriage of simplicity and complication lies at the heart of my design philosophy, as well as that of Carl F Bucherer. Our watches are clean, contemporary and designed to perform. And within their design lie layers of intricate complications and movements that come together to make exceptional timepieces. Our design philosophy rests on the foundation of innovation and passion, and is grounded in an awareness of our history. We have emerged as an outspoken brand that is deeply rooted in the cosmopolitan and exuberant spirit of Lucerne, where Carl F Bucherer was founded 130 years ago, in 1888. 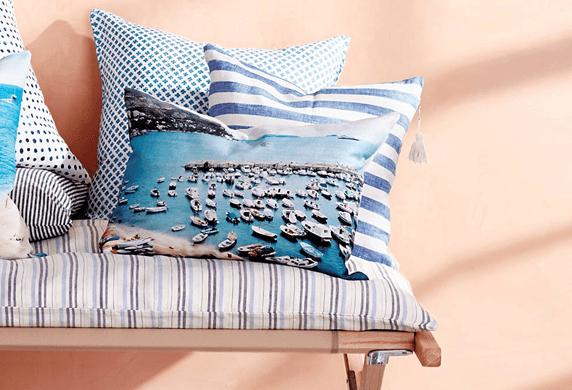 Given the vastness of our collections, there are several frames of reference that inspire our design team. Our design sensibility draws upon the roots of the brand which is, as we say, ‘Made of Lucerne’. In 1888, Carl Friedrich Bucherer launched our first store in the Swiss city, which sold fine timepieces as well as jewellery. Our jewellery range comprises collections designed and produced in the company’s own workshops and individual pieces made using incredibly rare, naturally-coloured diamonds, gemstones and pearls. Our watches also boast in-house manufacturing and movements designed with the same aesthetic of passion and innovation. Carl F Bucherer has a strong connection with its place of origin, and a lot of our new designs, especially the Manero collection, are inspired by the different elements that define the beautiful city of Lucerne as well as its surrounding environment. A few years ago, we launched the Pathos Swan limited edition timepiece, which pays tribute to the elegant swans of Lake Lucerne as symbols of grace and beauty. Some of our designs also weave in our commitment to the preservation of nature. When we launched the Patravi ScubaTec Manta Trust limited edition watch, the design innovatively integrated our ongoing partnership with the Manta Trust - a UK registered charity dedicated to protecting and ensuring the survival of manta rays in more than 20 countries across the world. Each timepiece in the collection has a unique impression of a stingray at the back of the dial in grey, paying tribute to this mighty sea creature while retaining its functional abilities as a great diving watch. Each buyer of this special watch also gets to name a manta ray, which the foundation then tracks for preservation. The process of conceptualising and crafting a timepiece is a complex affair. The movement is essential to master, alongside the design and aesthetic. 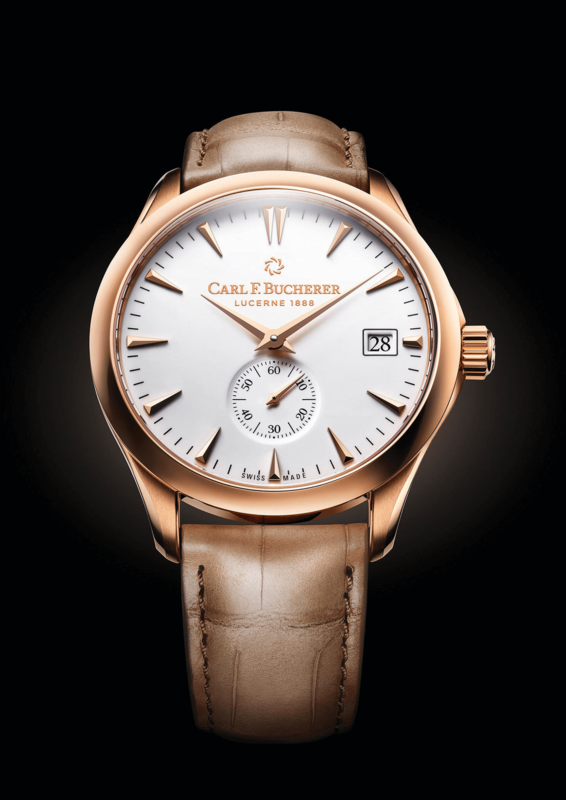 Moreover, each watch at Carl F Bucherer is designed keeping in mind the kind of individual who will wear it. In some sense, each watch can be personified – it is tailored to suit a very specific kind of personality. 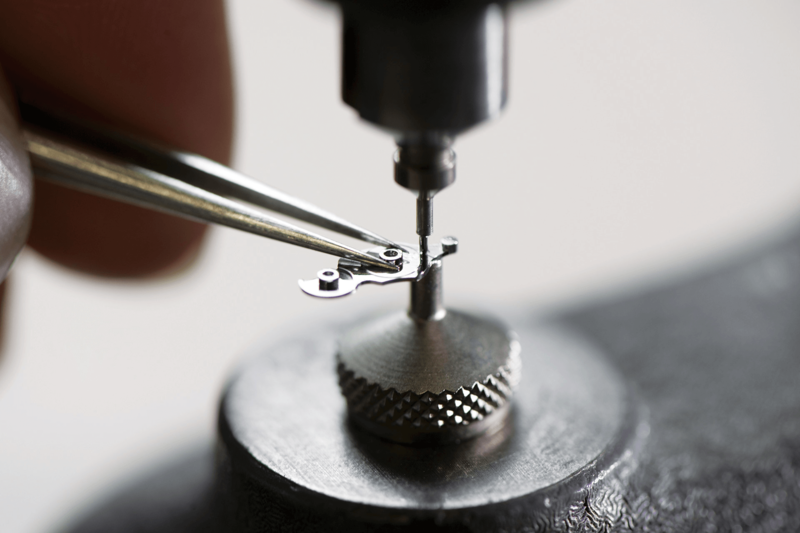 Essentially, hundreds of components are seamlessly brought together by master watchmakers to craft each masterpiece. From its origin on a drawing board to its departure from the Carl F Bucherer workshop, each watch is a miracle in miniature. In the art of watchmaking, design and technology go hand in hand, each supporting the other. While the design lays out the shape, form and aesthetic of a timepiece, the technology behind the design enables its function, accuracy and reliability. When someone buys a watch, all these elements play significant roles. 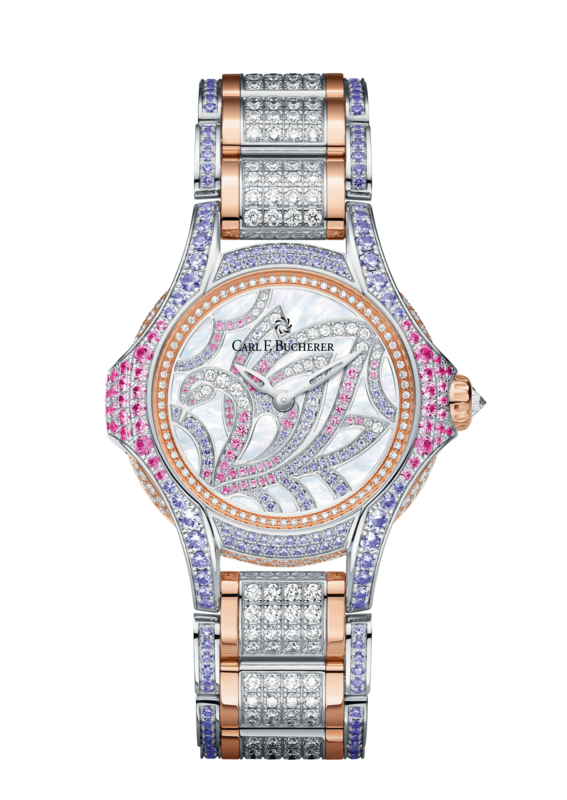 At Carl F Bucherer, design is insufficient without function, and function is insufficient without design. As a design team, we lay equal emphasis on form and function. Our in-house movements, such as the CFB A2000 caliber, distinguish us as a serious maker of fine watches. Our design capabilities have ensured a rich collection and innovative formats across our product families. We have an extensive range of timepieces catering to a variety of watch enthusiasts, men and women alike. Having such a robust collection would not have been possible without striking a balance between design and technology. 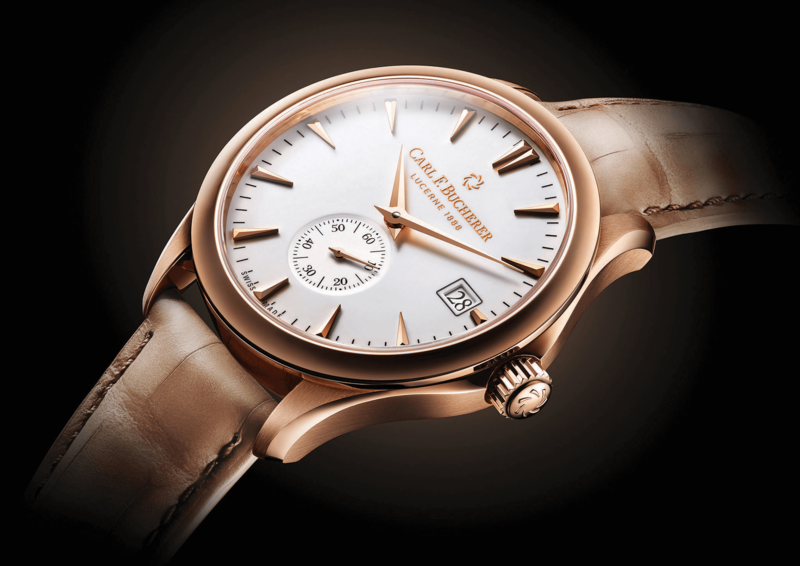 At Baselworld 2018, we launched the new Manero Peripheral (43 mm), which combines state-of-the-art technology, traditional watchmaking, a classic shape and an in-house movement pioneered by Carl F Bucherer using a peripheral rotor. The peripheral movement has been developed by the brand and is a signature of our key collection this year. The classic, round case of the Manero Peripheral may have grown in diameter, but it has not lost its timeless form. Sharp edges and soft curves combined with polished and matte surfaces are the hallmarks of this timepiece’s elegant appearance. 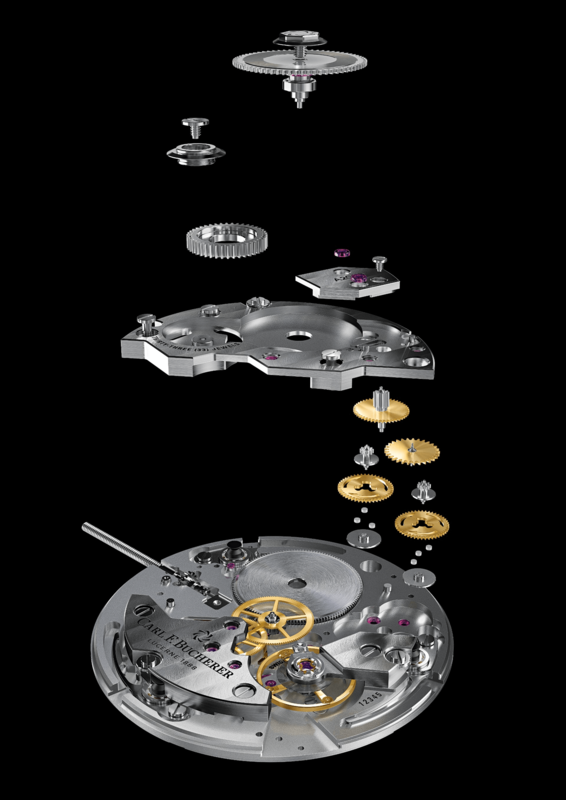 The automatic movement, which is certified as a chronometer, draws its power from a bidirectional automatic winding system with a peripheral rotor, which provides an unimpeded view of the movement. 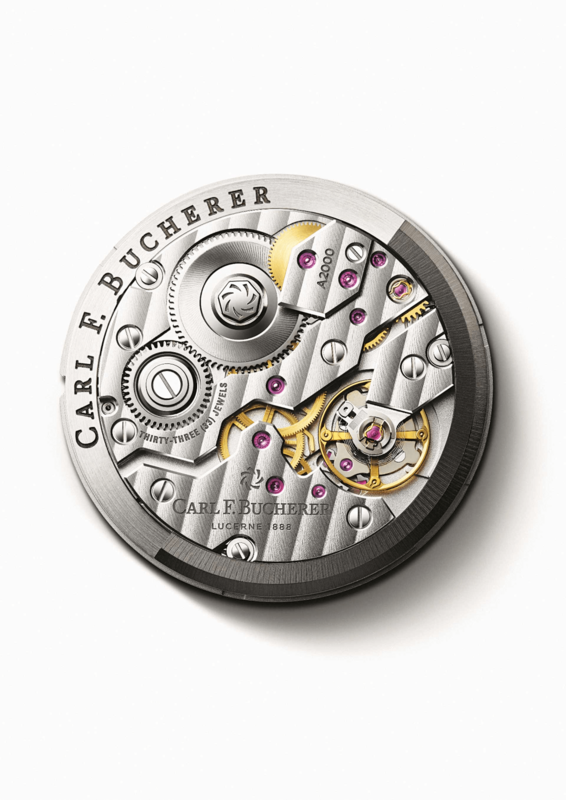 At Carl F Bucherer, we are constantly innovating and are, therefore, always excited about the future. We have some spectacular designs already under process for our 2019 collection, and also have significant product launches lined up through 2018. This year also marks 130 years of Carl F Bucherer and we intend to honour this occasion in a special way in Lucerne, as well as across the world, by celebrating the brand’s rich history and promising future.